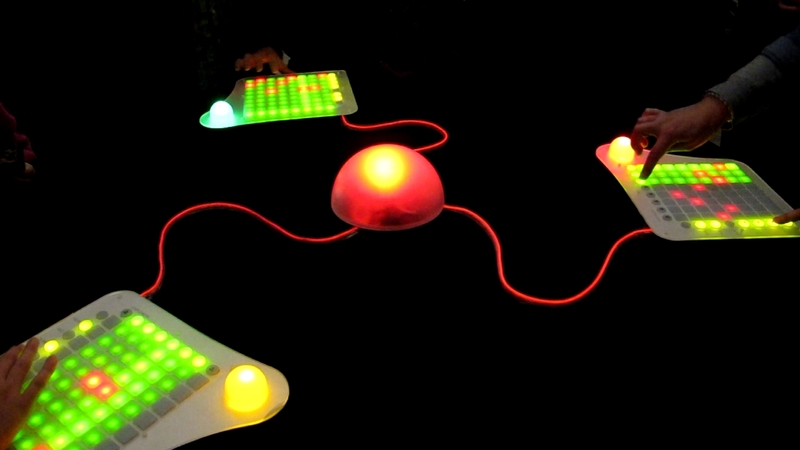 An interactive, collaborative music-making system designed as a walk-up-and-play experience for museums and festivals. Highlight: 1st Hon. Mention for Best Contribution to Creative Communication at ACM C&C’13, Sydney. Exhibitions (selected): Victoria and Albert Museum (V&A), London (UK), OCT Loft, Shenzhen (China), Sonar ‘13, Barcelona (Spain); Yang Gallery, Beijing (China).